This Finish Fit® wristband is meant to be worn as a reminder of how hard you've worked to achieve your goals. Its designed to reinforce you commitment to your health and fitness. Tempted by that ice cream? Feeling too lazy to workout? Simply snap your wristband to remind you of how far you've come and what you need to continue to do in order to achieve your goals. This wristband is also a great addition to your your outfit. Wearing it can be a great conversation starter. It could be the excuse the someone in a cafe needs to strike up a conversation. It could break the lull in a slow conversation. i.e. That’s a cool bracelet, where did you get it from? Finally, this wristband will serve to remind you that fitness is a journey not a destination. 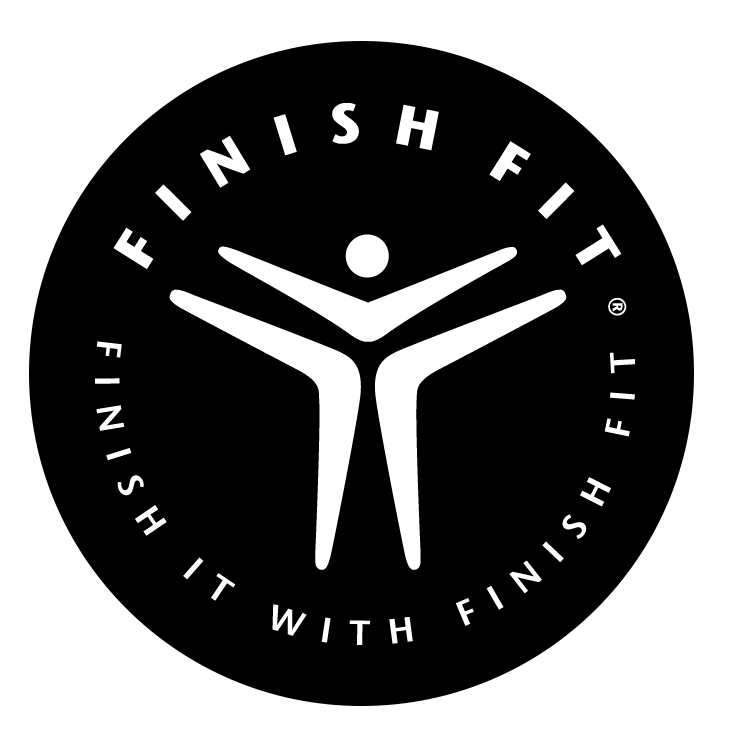 Front Message: White Debossed: "I FINISHED IT WITH FINISH FIT®"
Back Inside Message: Embossed (same color as wristband): "FINISH FIT BOOT CAMP®"
Company Logo: Debossed in white color in front of the words "I FINISHED IT WTH FINISH FIT®"